In 2016, Molly Taylor became the first female and youngest ever driver to win the Australian Rally Championship. But it was certainly no overnight success. If pedigree is anything to go by, Molly has it in spades – her mother Coral is a four-time Australian Rally Champion co-driver and her father owns and runs a rally school. 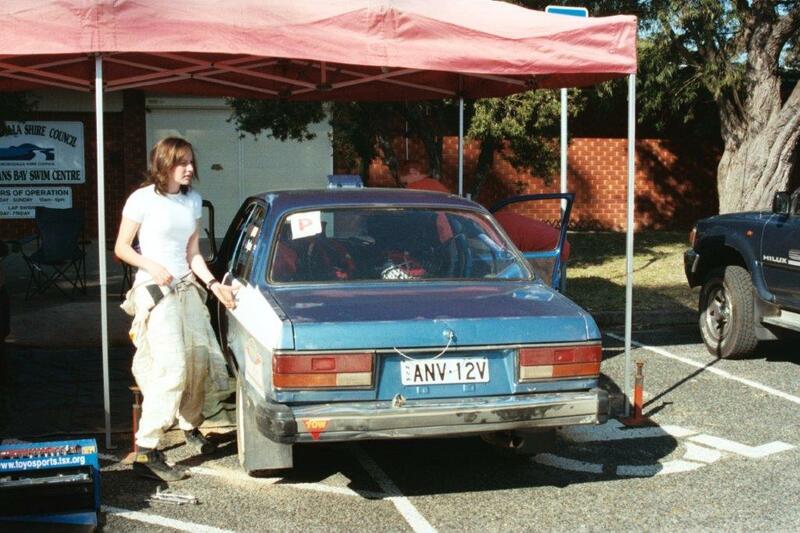 Molly gained her rally licence while still at school, and started in motorkhanas. In 2009 she moved to the UK and embarked on an international rally career that would span seven years and see her compete in the British Rally Championship, win an FIA World Rally Championship Academy scholarship to compete in the 2011 World Rally Championship. She also competed in the European and Junior World Rally Championships. Along the way she became the British Ladies Rally Champion, won the FIA European Ladies Rally Championship, was the number one international female rally driver in the World Rally Rankings at one stage and became the first female to achieve a podium position in the Junior WRC’s history at Rally Finland. 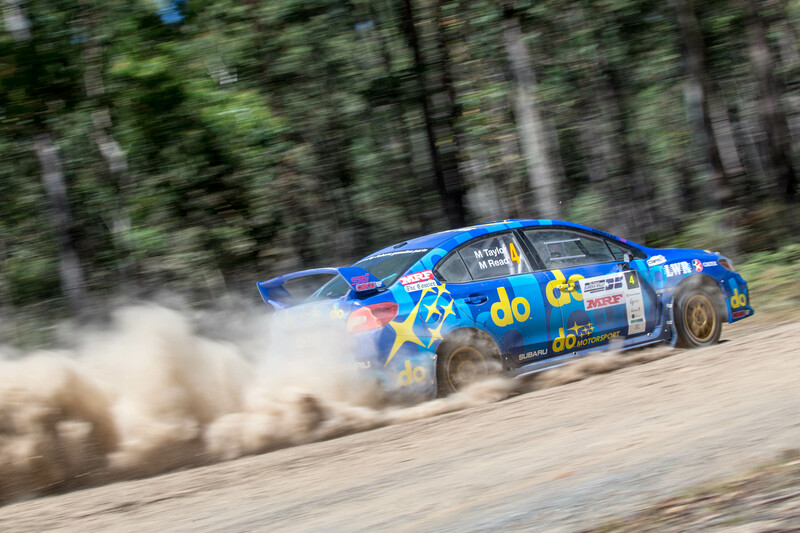 In 2015 she returned to the Australian Rally Championship and finished second behind Citroen Factory Driver and three-time champion Eli Evans. In 2016, Molly joined the Subaru do Motorsport and Les Walkden Rallying team to lead their domestic return to rally. The next rally, because that’s the next time I’ll get back in the car! Myherin, Wales Rally GB. Awesome fast, flowing stage and I have great memories from that event in general. Watching Neal and Mum (Coral Taylor) in the Celica GT-4 at Coffs Harbour. Think I was around 5 or 6. After my first experience behind the wheel at RallySchool when I was a teenager. Being on the podium in Rally Finland Junior WRC, winning the Australian Championship and our performance during the 2017 ARC season. Too many to pinpoint! My first events over in the British Championship in 2009 were pretty eye opening and memorable. My Mum, she has been a huge role model during my career. I also really look up to Michelle Mouton, Neal Bates and Possum Bourne – to name a few! Roger Federer, Chris Hadfield, Ari Vatanen. Rally of the Manning Valley at Taree, 2006.